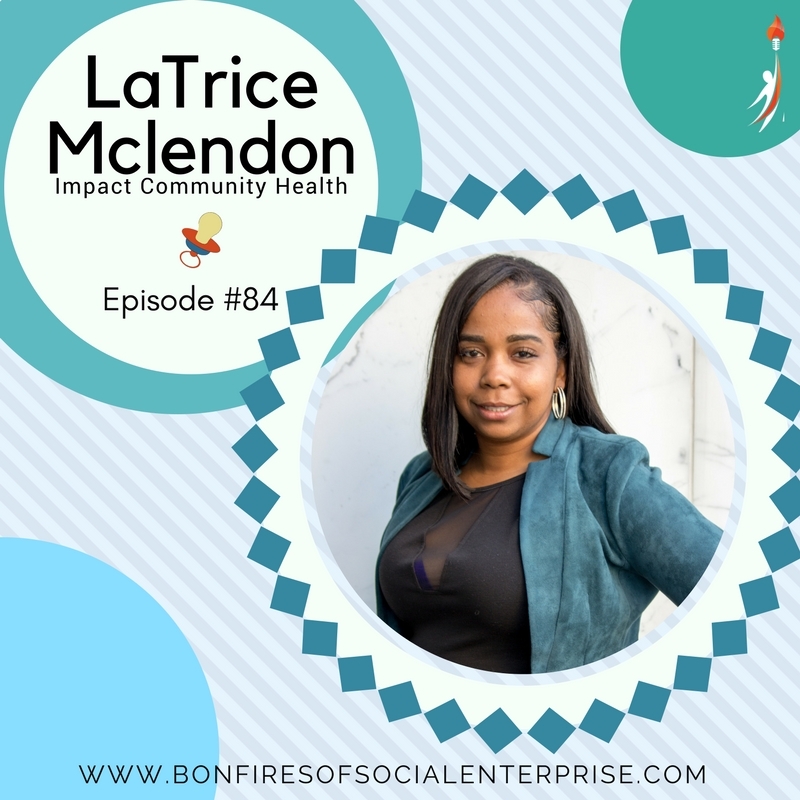 Latrice McClendon is quite an entrepreneur and just an all around amazing person. On this episode, we will hear about one of her businesses. She has at least one other venture with her husband. And, of course, you know I love music around here, so we will hear from another Detroit artist and their full song at the end of the episode so stay tuned!